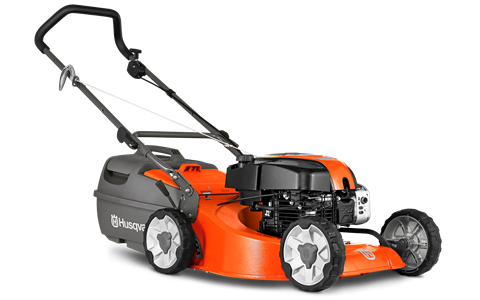 For those who have decided on having a walk behind a mower, Husqvarna offer a range of machines that will fit many different types of land and users. 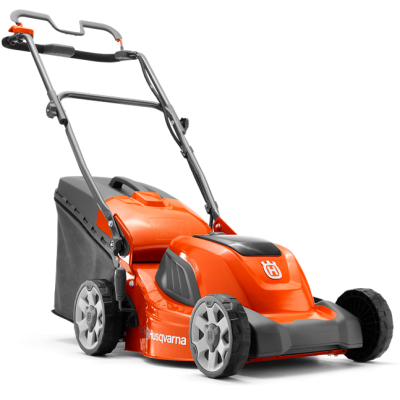 If you want versatility of different cutting methods, the collector models are recommended because they give you the option of mulching while mowing. 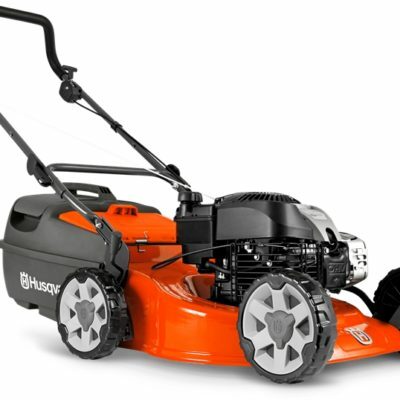 Every lawn is different so choose the machine with the features that best suit you. Ask for a catalogue or call on us.